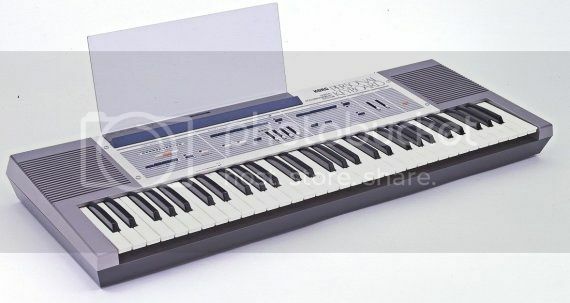 Anyway, the SAS-20 was Korg’s first arranger keyboard. A built-in computer analysed the melody played on the keyboard, and generated a complex accompaniment. This was the world’s first auto-accompaniment function of this kind added to a keyboard. Also, a more traditional chord recognition system was included.